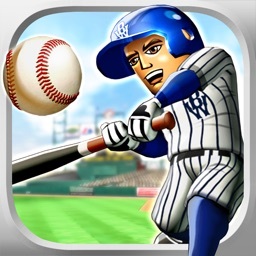 Big Win Baseball 2018 by Hothead Games Inc. 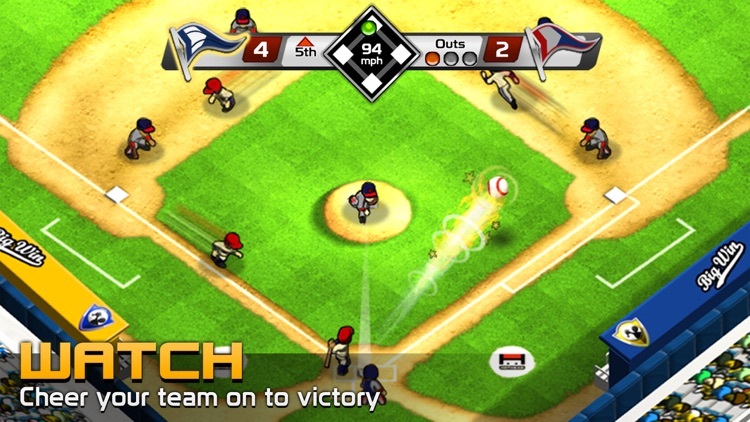 It is always a guaranteed home run with BIG WIN Baseball, the game for everyone - boy or girl! 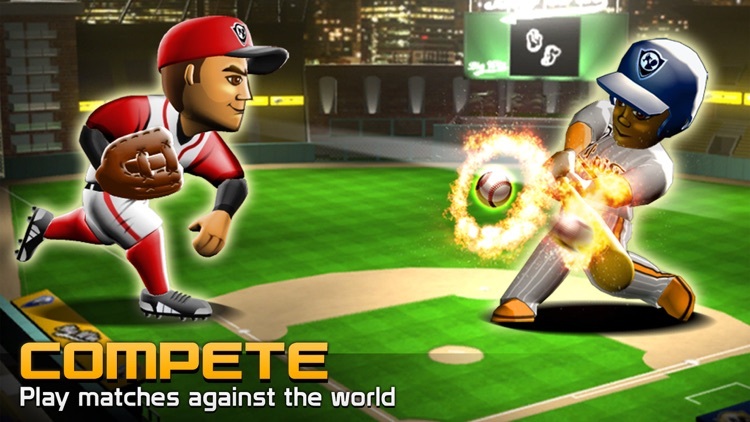 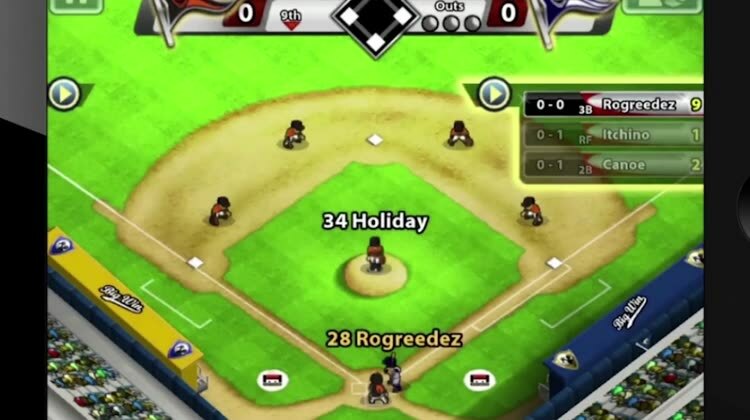 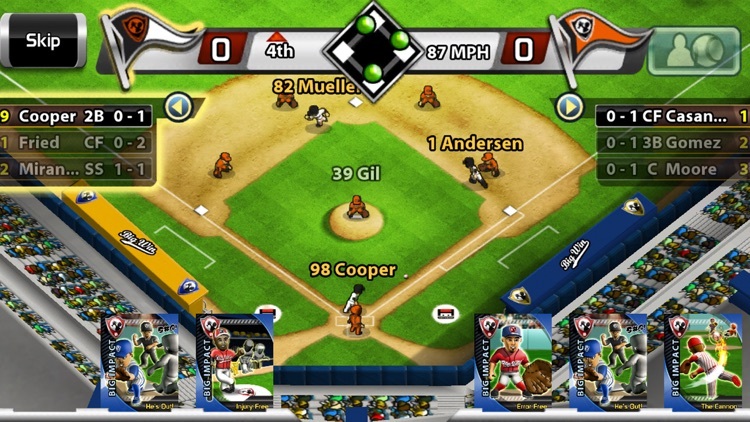 CREATE your own unique dream team, COMPETE against friends and opponents from around the world, WATCH your team battle it out on the diamond, BOOST your player’s pitching, hitting, fielding, and other skills, score R.B.I. 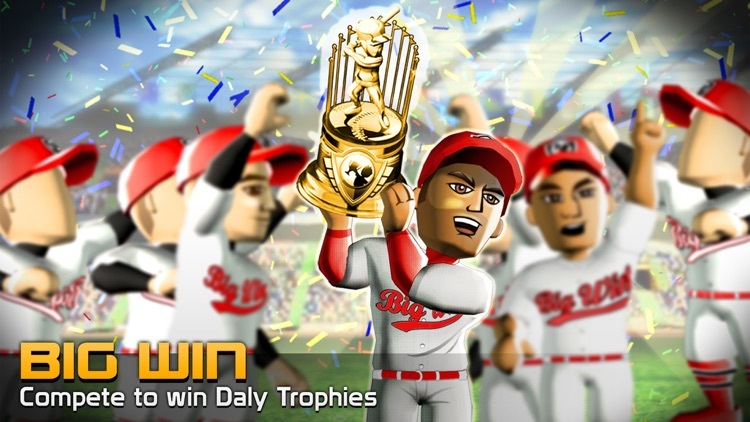 's and get ready to win the Daily Pennant for the ultimate BIG WIN! 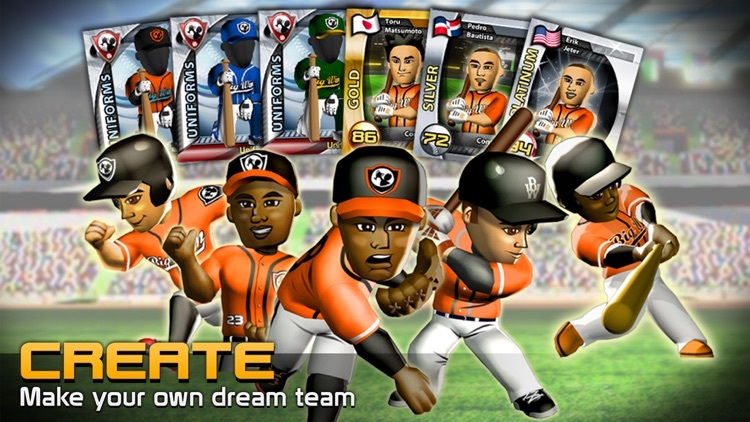 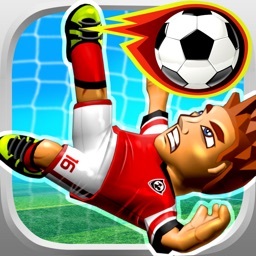 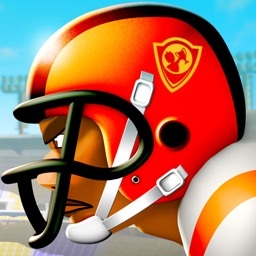 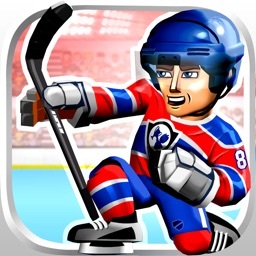 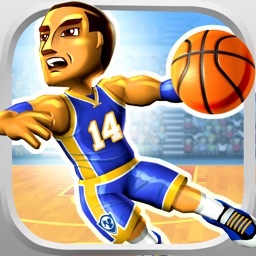 - Full team and player customization allowing you to create your own fantasy team! 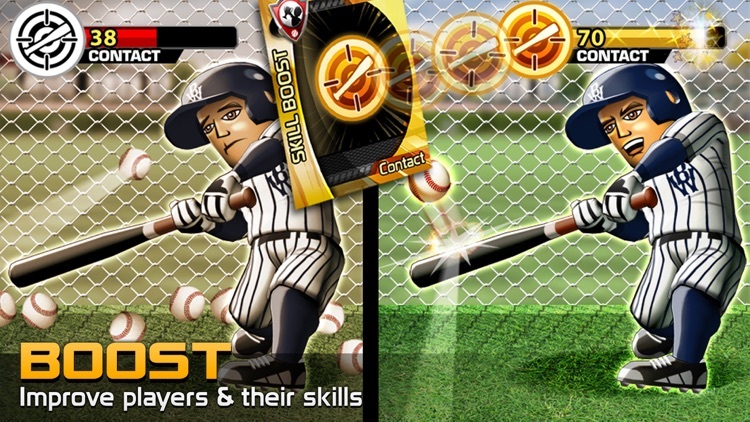 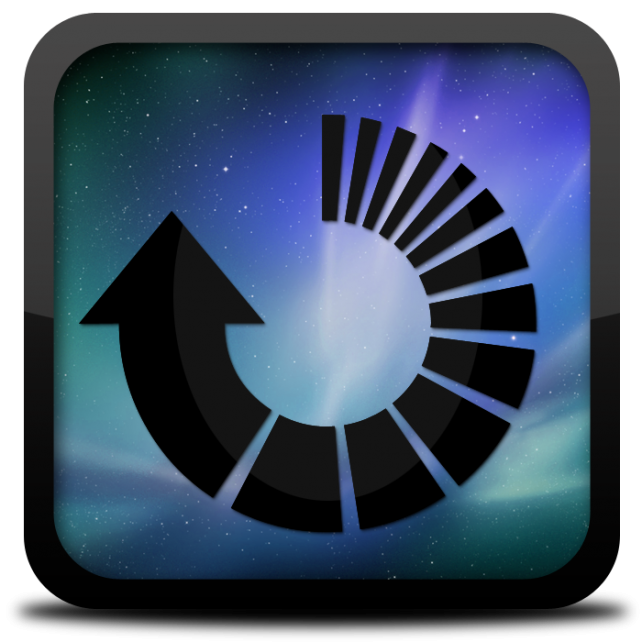 - Play game-changing Big Impact cards and watch them affect the outcome when the exciting action unfolds! 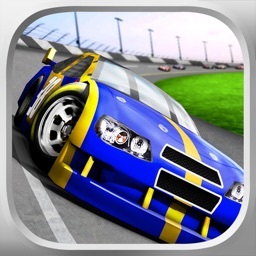 Download the best Free Baseball Game Now!